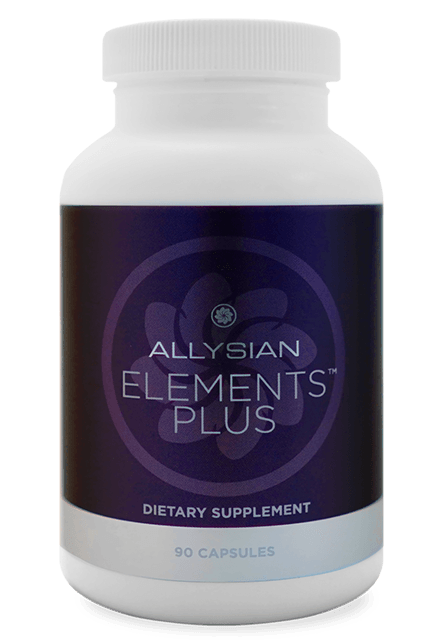 Allysian Elements™ Plus uses the highest quality ingredients in a high potency formula, providing more than just the daily essentials for optimal health. It supplies innovative disease-fighting compounds, health-promoting antioxidants, vitamins and minerals for maximum effectiveness, including BroccoPhane® Broccoli Sprout Extract and FloraGLO® Lutein & Zeaxanthin. Allysian Elements™ Plus contains fermented organic superfoods like kale, spinach, parsley, etc. to replace the use of synthetic binders, fillers and excipients. Everything your body needs for optimal protection. In veggie capsule form using naturally sourced ingredients, Allysian Elements™ Plus is easy to digest and assimilate, even on an empty stomach. Whether you live an on-the-go life or enjoy a relaxed lifestyle, your body needs the support of full spectrum nutrition. 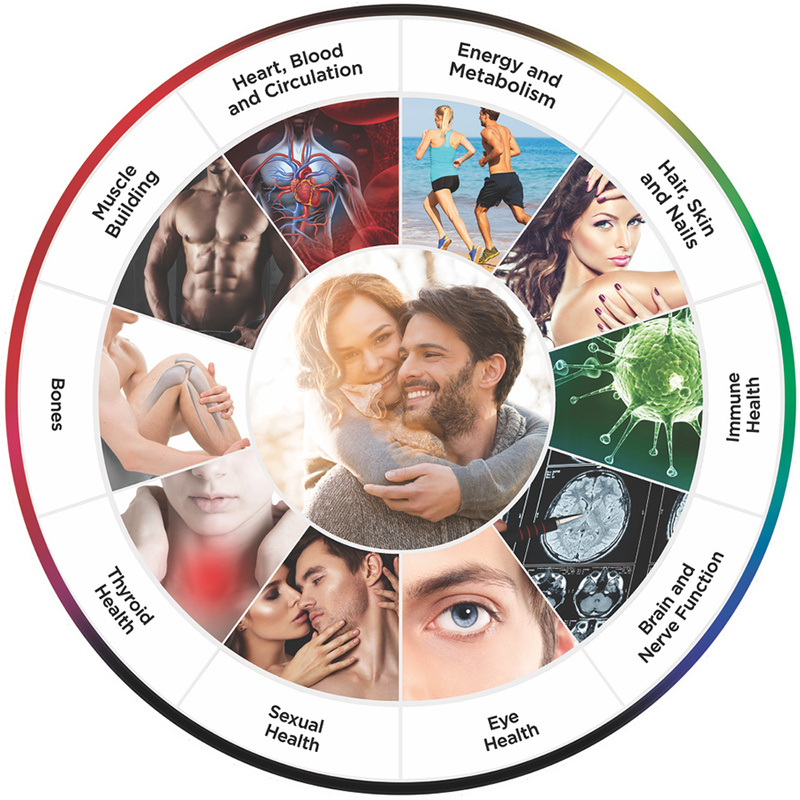 Allysian Elements™ Plus combines the health, energy and longevity benefits of vitamins, minerals, antioxidants and powerful compounds for everyday use. Broccoli sprouts are the richest food source of sulforaphane, one of the most studied compounds in cruciferous vegetables. According to The National Cancer Institute, compounds in cruciferous vegetables have shown anticancer effects in many studies. In a 2014 study (Jo et al. ), human bladder cancer cells were treated with different concentrations of sulforaphane. Sulforaphane was found to inhibit cancer cell survival by causing apoptosis, or death, of the cancer cells. Paired with zeaxanthin for a powerful, synergistic effect. lutein has more recently been studied for its positive effects on the brain, especially when paired with zeaxanthin. In both infants and the elderly, lutein is the key brain carotenoid, suggesting it plays a crucial role in both brain development and preservation of function. *FloraGLO® Lutein is the most studied lutein brand, proven in over 80 human clinical trials and the #1 doctor recommended lutein brand. In a 2017 study (Renzi-Hammond et al.) of 51 healthy adults, those taking a combination supplement of lutein and zeaxanthin showed significant improvements in memory, reasoning, and attention. Fermented fruits and vegatables are more digestable and nutritious, providing you with increased availability and absorption of vitamins and minerals. Supports teeth, bone strength and muscle health. 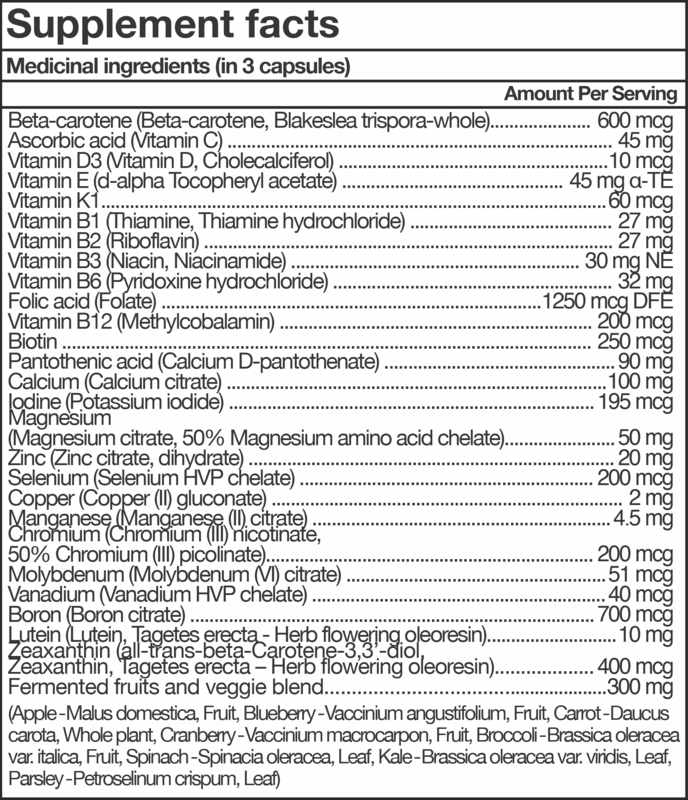 "For individuals looking for a multivitamin made with naturally sourced ingredients, Allysian Elements™ Plus is the whole-foods and plant-based supplement that is easy to take and provides more than just the daily requirements."